Our Client is a renewable investment platform sponsored by a private equity fund. 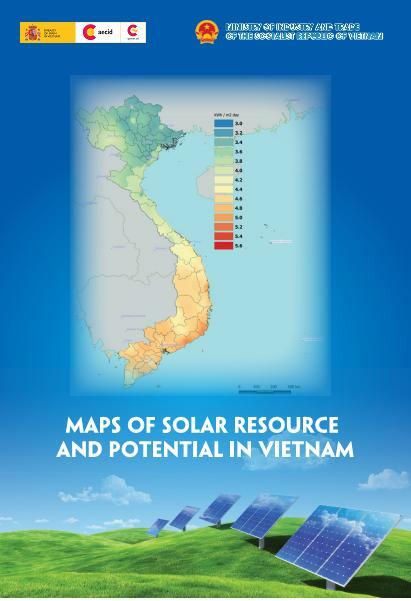 they operate over 1.5GW clean energy power projects in East Asia and South East Asia, and actively developing over 300MW renewable projects in Vietnam. 1-month training will be provided at a wind turbine factory. Proactive and able to work under pressure, strong independent working ability. Speak Vietnamese on a native level, able to speak English as a working language.